The Trstenský Family received armales from the Emperor and Hungarian King Ferdinand III in January 1638. The Šoltýs Family was thereby granted the status of nobility. In January 2008 we commemorated the 370th anniversary of this event. On 28 March 2008 we celebrated the 100th anniversary of the birth of the late Msgr. Viktor Trstenský, papal prelate and a significant figure of the Trstenský Family. 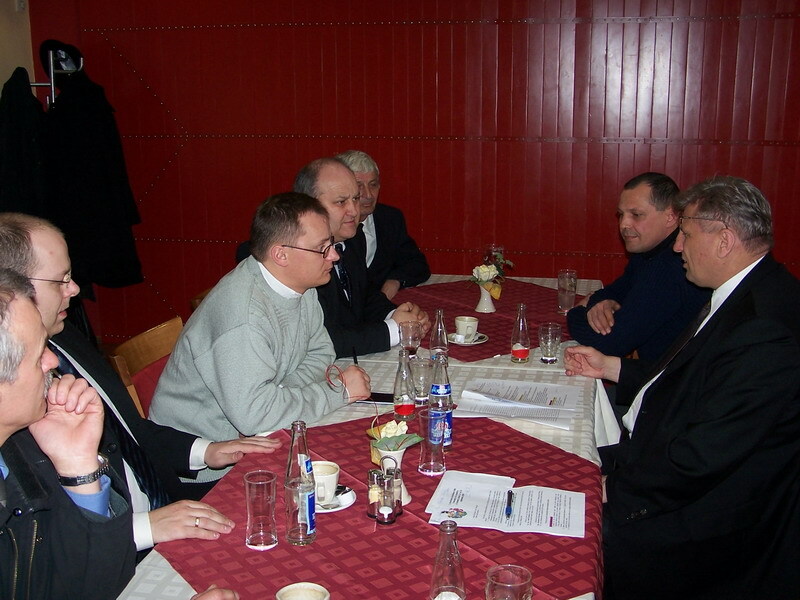 Similar family group meetings are organised by members of other families, such as the Medvecký Family from Medvedzie (Orava region) with the most recent meeting being held in 2005. Our I. Family group meeting of members and friends of the Trstenský Family is scheduled for 26-28 September 2008 in Trstená (Orava region). The key date of the meeting is Saturday, 27 September 2008. On 27 March 2008, the Preparatory Committee sent a letter to Ing. 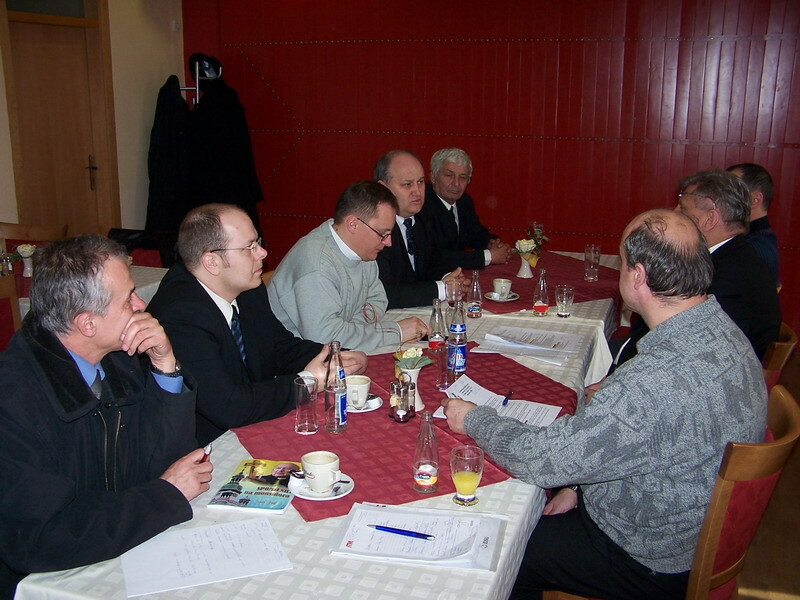 Jozef Ďubjak, the Mayor of Trstená, inviting him to a meeting to discuss the idea and details of the planned event. On 29 March 2008, the Preparatory Committee met Ing. Jozef Ďubjak, the Mayor of the City of Trstená to discuss the matter. Mr Mayor promptly accepted the idea and included it in the official schedule of cultural events the City of Trstená for 2008. We would also like to take this opportunity to thank ThLic. Ing. Jaroslav Chovanec, the priest serving in Trstená, who assured us that he would help organise the event. On its subsequent meeting, the Preparatory Committee approved the letter of invitation for all potential participants. The Preparatory Committee has also approved the list of contact persons for potential participants.